Wonderful one bedroom apartment in desired Treasure Island. 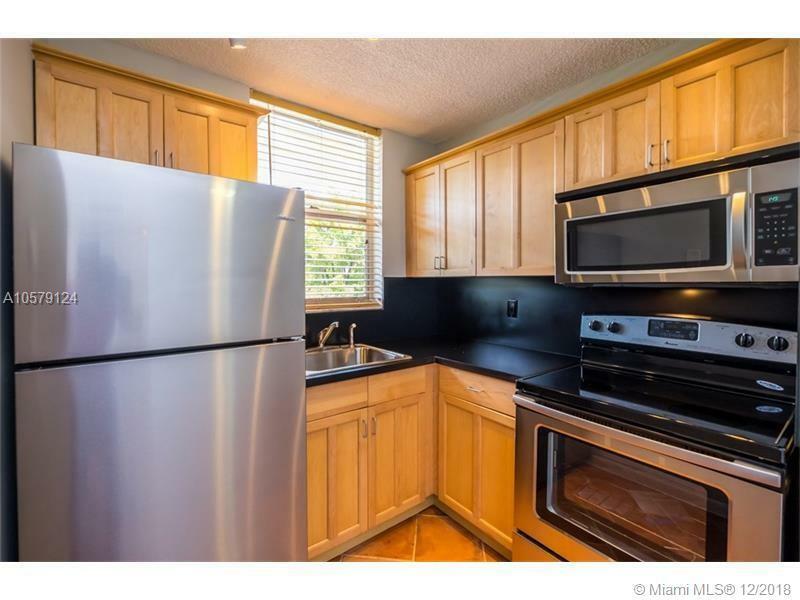 This unit is renovated and features, fresh paint and warm Saltillo Mexican flooring throughout. Huge walk-in closets. Perfect view to the community gardens, assigned parking space, gym. HOA management in building, always great and clean community close to all. Enjoy easy access to beaches and fine dining. Easy to show.